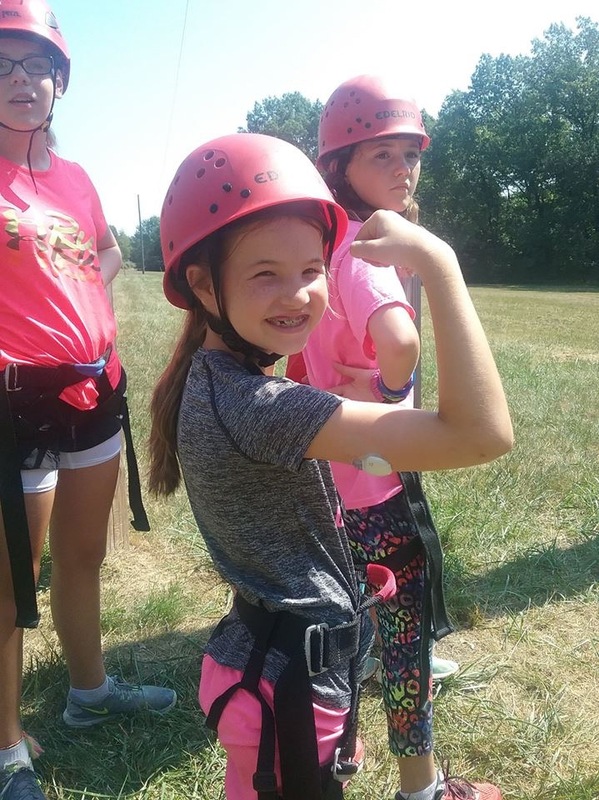 We sustain a medically-sound program of support for persons with diabetes, especially children, using our camp environment to foster education, self-reliance, confidence, an active lifestyle, and skill in the successful management of diabetes. Our vision is focused on enhancing the self reliance and capacity of children, adolescents, and their families living with diabetes. Campers learn the skills necessary to live long, healthy, successful, lives with diabetes. We never turn a child away for the inability to pay all or part of the camper fee. It costs us over $1,200/camper to provide our camping program, but our average collected fee is around $250. We rely on donations and the community to bridge the gap. We need volunteer counselors, medical staff, maintenance help, and help opening and closing Camp. 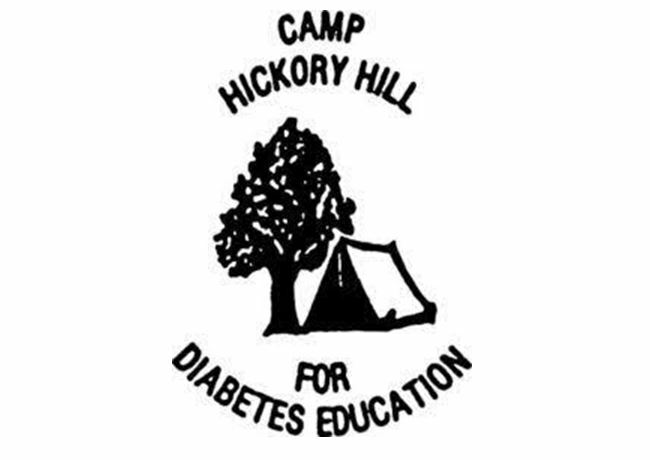 Camp Hickory Hill - Central Missouri Diabetic Children's Camp, Inc.
Support Camp Hickory Hill by shopping at AmazonSmile. When you shop at AmazonSmile, Amazon will donate to Camp Hickory Hill. Support us every time you shop. Thanks to those who voted!!! We won Most Loved All Around Camp!!! Congratulations from Central Mo Pools!!! Camper & Staff Applications are up and running!!! Can't wait to see you this summer! Apply to be a camper at Camp Hickory Hill this summer. Alternatively, get involved with our organization as a volunteer staff member. The Board of Directors for Camp Hickory Hill would like to sincerely thank you for the support you provide by donating and/or sharing our posts. We wish you the happiest of holidays! Camp is one of the agencies for the CoMo Gives fundraising campaign which continues through December 31st. We would like you to consider making a donation to CoMo Gives for Camp. A wonderful idea is to make a donation (any amount is so very appreciated) and mark the donation ‘in honor of’ for someone special in your life as a Christmas gift. Just think – donate to help Camp plus one less gift to buy. Win-Win!! It’s also possible to donate through CoMo Gives ‘in memory of’ so if you have lost someone and would like to honor them, this is a great opportunity. We do ask that you share the information with your Facebook friends because the more people we reach, the more funding we potentially create for Camp.